Ballet mistress Sandy Delasalle with dancers of West Australian Ballet. West Australian Ballet is seeking an assistant ballet master or mistress. 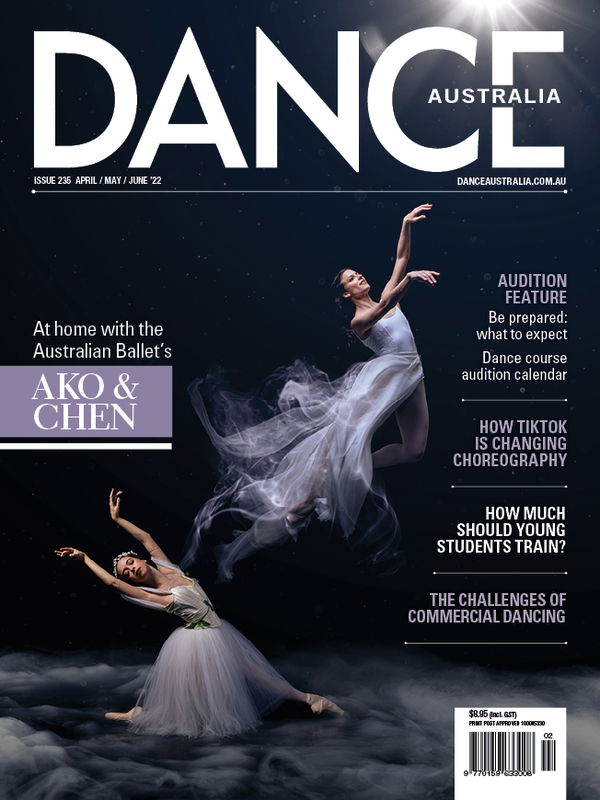 The assistant ballet master is responsible for providing assistance to West Australian Ballet’s artistic director and artistic team in the implementation of the artistic vision of the company and in the preparation for and mounting of all performances and events. All employees of WAB must demonstrate a commitment to the company’s mission “to enrich people’s lives through dance”, and the company’s values of “access, excellence, innovation and integrity”.